Red-zone, third-downs...as previously speculated. RT @AdamSchefter For now, Jimmy Graham is expected to play, though not expected to start. The New Orleans Saints who are currently on a bye week, will be without their superstar tight end Jimmy Graham for at least 2 games following their bye. Graham was hurt in the Saints week 5 win against the Bucs and the Saints did not seem to be to concerned about the injury, making many to believe he would return in week 7. However Graham's sprained shoulder will force him to miss the showdowns with the Lions and Packers. There is a possibility Graham is also out for week 9 as the Saints play a Thursday night game against the Panthers in Carolina. 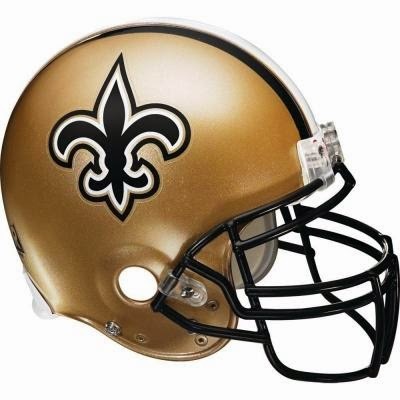 Going forward, look for Drew Brees to heavily target rookie Brandin Cooks, Marques Colston and his running backs. Benjamin Watson will likely take over as the starting tight end with Josh Hill and Tom Crabtree seeing extra snaps.